Here at Action Automatics we have been providing unrivaled quality service for commercial, industrial, and residential doors since 1995. 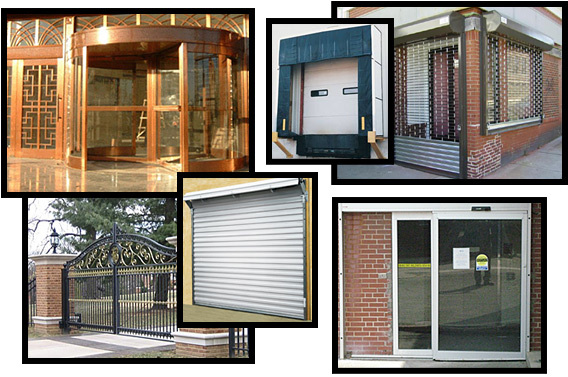 Highly experienced, we specialize in automatic door repair, maintenance, and installation for both commercial/industrial and residential applications. Like us on Facebook for upcoming promotions!